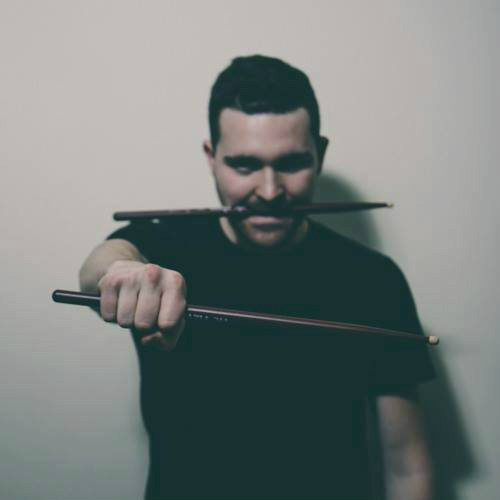 Egliic is a music producer, drummer and multi-instrumentalist, originally from Riga, Latvia. He specialized in audio production at the SAE Institute in Melbourne, Australia. Over the last decade Egliic has participated in various bands and projects as a drummer, multi-instrumentalist, producer and engineer. His work can be seen on screens and heard on radios in various places across the globe. Projects in music SHADES, DigiDing, Laima Dimanta, Eliots.